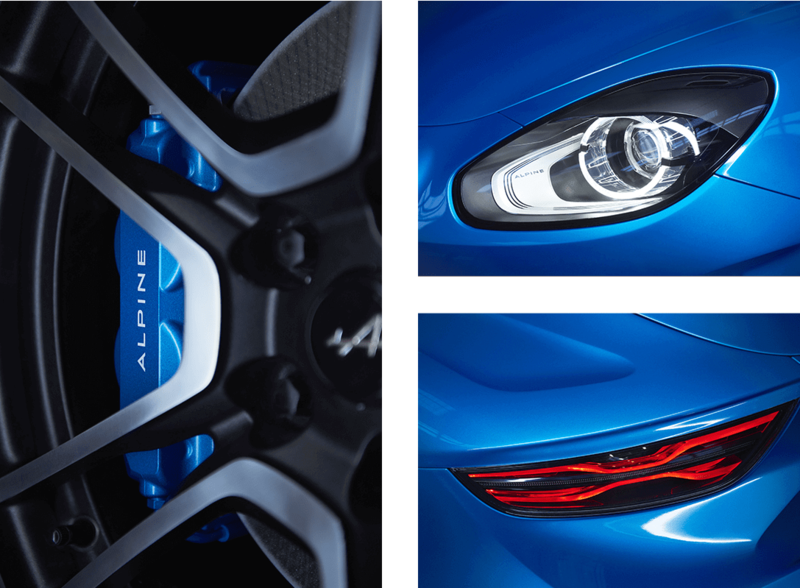 Light, compact, manoeuvrable, performant, ... these are only a few elements embodied by the DNA of the Alpine brand. 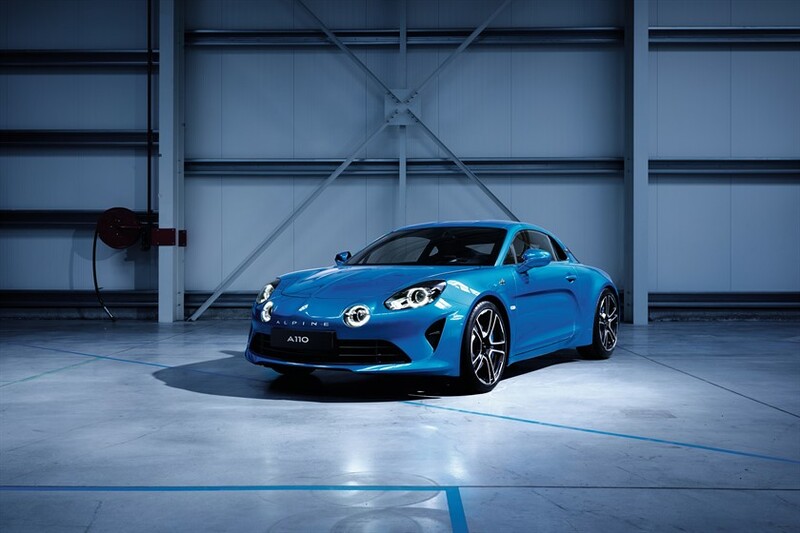 Thanks to this new two-seater coupé and a centrally placed engine in the back the Alpine brand is all back to claim its position in the market of premium sports cars. This new sports car is built in the legendary Alpine factory in the French city of Dieppe. The first deliveries are planned for the beginning of 2018. 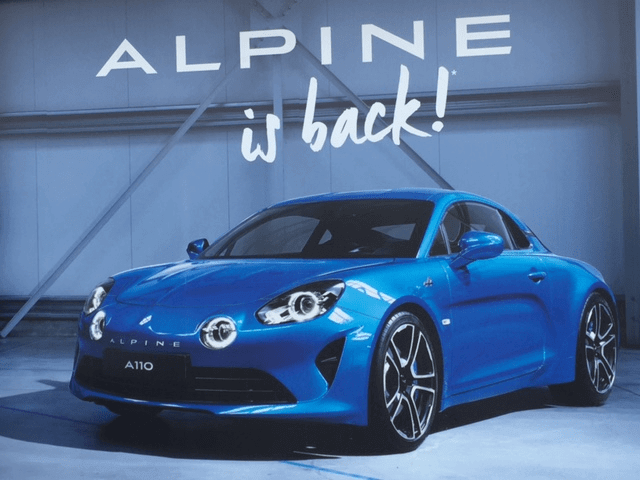 This new Alpine promises to be the ultimate car for people searching to combine endless sporty driving fun with comfort and a magnificent design. All roads lead to… Zaventem, a finding that cannot be ignored. 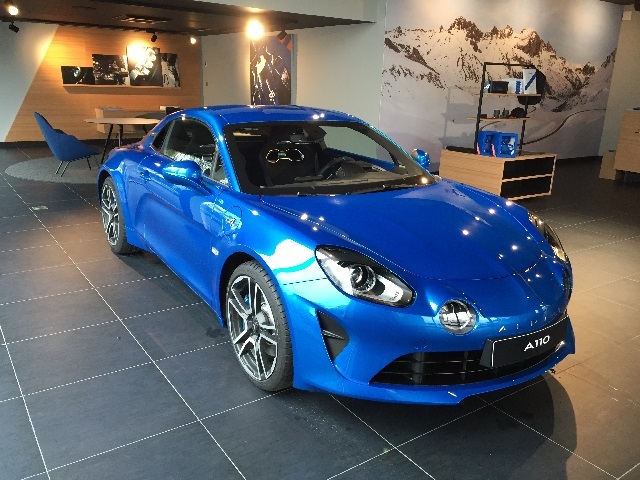 It is centrally situated in Belgium, within a stone's throw of the heart of Europe and yet easy to reach from each corner of the country, thus making it the ideal and unique setting to become acquainted with the new Alpine A110. 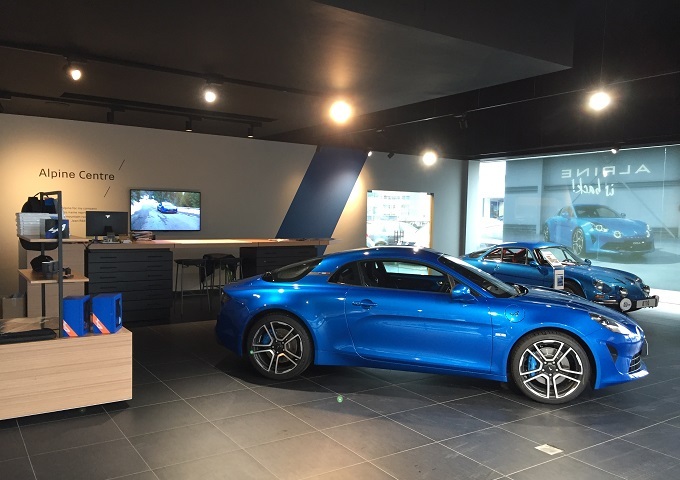 The spacious showroom breathes Alpine and sportiness and is completely set up to welcome you as a car lover in the most perfect circumstances. 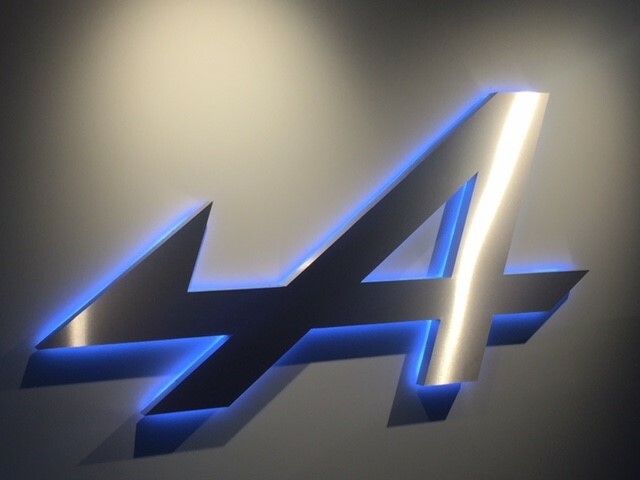 Our advisers are at your disposal for any questions you might have. Even a test drive is not a problem at all. The green border surrounding Brussels offers a wide variety of challenging roads, ideal to discover the performance and the driving fun of the new Alpine A110. 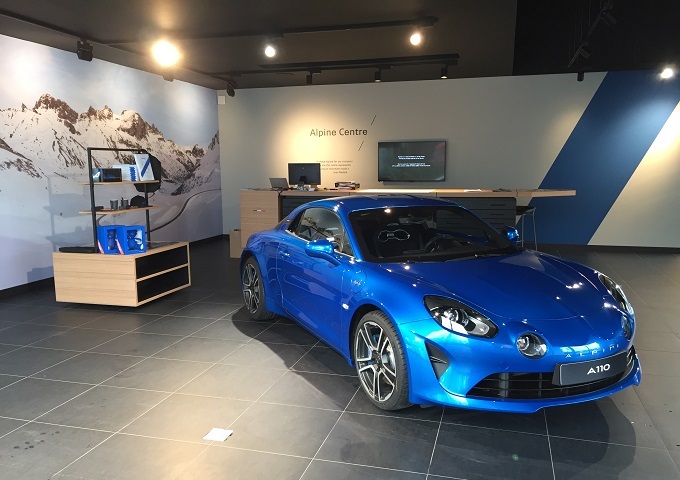 Convince yourself and come discover the new Alpine A110 at the also brand-new Alpine Centre Brussels as of the beginning of 2018.